I cannot understand why sensible people take the bones in the urn as being anything other than a hoax. 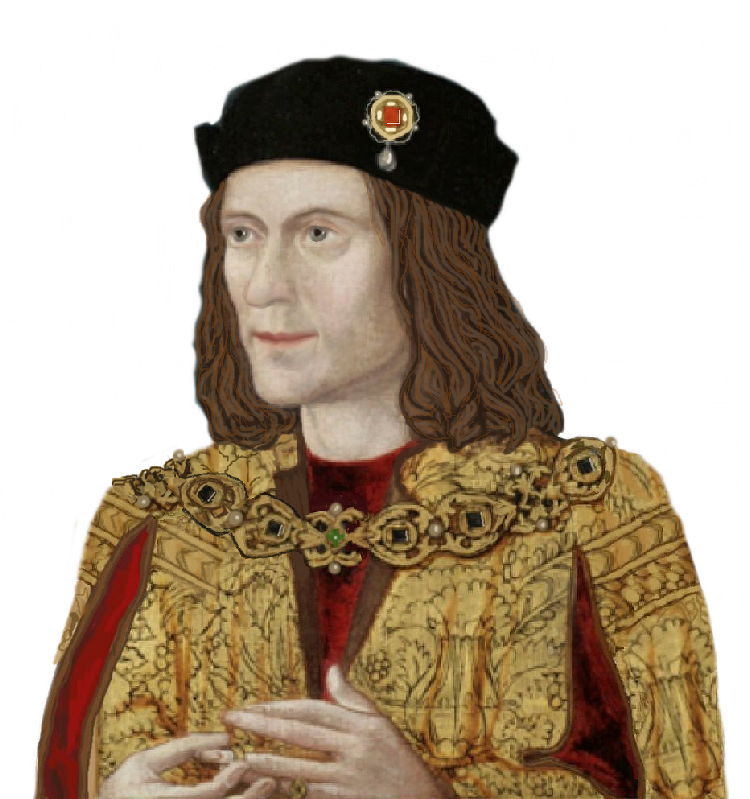 The two sons of Edward IV were not murdered in 1483 and there is plenty of evidence at least one was alive after Bosworth. If this is so then why all the fuss? This is the triumph of story over intellect. I can understand that those who think Shakespeare’s version of the story is correct might be curious, but as for Ricardians . . .? I set out my reasons for this being a 17th century hoax in my book Westminster Bones and I have seen nothing since to alter my perception of the tale. Is this going to be about the congenitally missing teeth running in families and Richard didn’t have any? I don’t think this mystery will be solved until permission is given for the urn bones to be re-examined. Of course when this happens it will be proven beyond doubt these are not the bones of Edward of Westminster and Richard of Shrewsbury. However I don’t think we should hold our breath while waiting for that to happen. Very frustrating.